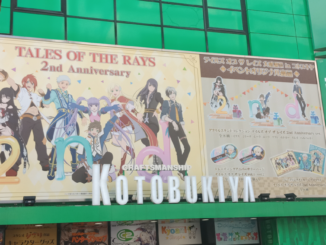 Alisa and Claire coming to Tales of the Rays! 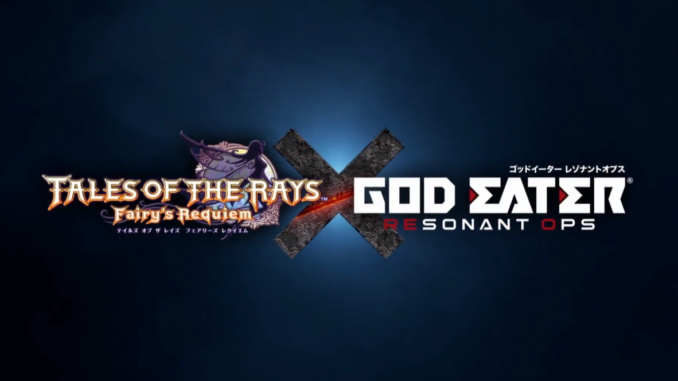 A collaboration between both Tales of the Rays and the God Eater mobile game - God Eater Resonant Ops was announced at yesterday's God Eater 9th Anniversary Live. 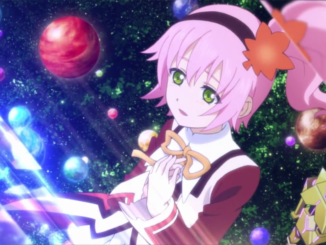 On the Rays side, Alisa Ilinichina Amiella and Claire Victorious will be added as playable characters to the game. Additionally, Eizen (Tales of Berseria) and Luke (Tales of the Abyss) will be receiving special God Eater costumes, as Lindow Amamiya and GE3's Protagonist, respectively. 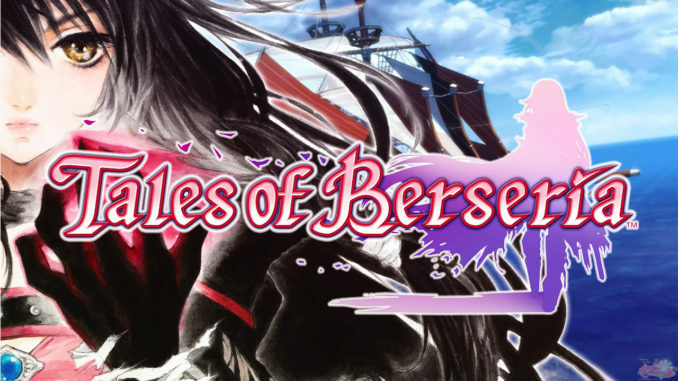 On the God Eater side, Yuri Lowell (Tales of Vesperia) and Velvet Crowe (Tales of Berseria) will be added as playable characters to Resonant Ops. 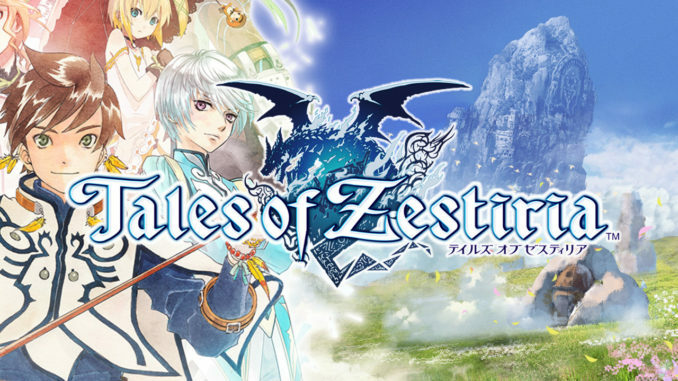 Also, Milla (Tales of Xillia), Ix, Mileena (Tales of the Rays), Jude (Tales of Xillia), Estellise, Rita, Flynn (Tales of Vesperia), Elle (Tales of Xillia 2) and Mikleo (Tales of Zestiria) will be added as Dividers - Support Units in the game. 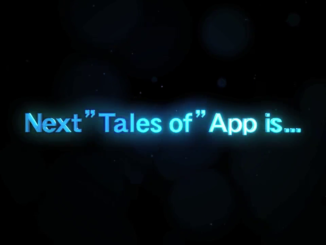 You can check both the full livestream and the collaboration trailer on Bandai Namco's japanese youtube channel. We will get more information as the (unannounced) event dates approach.